The singer’s rep has reached out to BET.com to clarify the reports that he was embarking on a short tour around England alongside James Blake. Instead, he will take part in the weekend stint in an effort to create content for his upcoming publication titled Boys Don’t Cry. The three-date outing began yesterday, April 9 and concludes April 12. 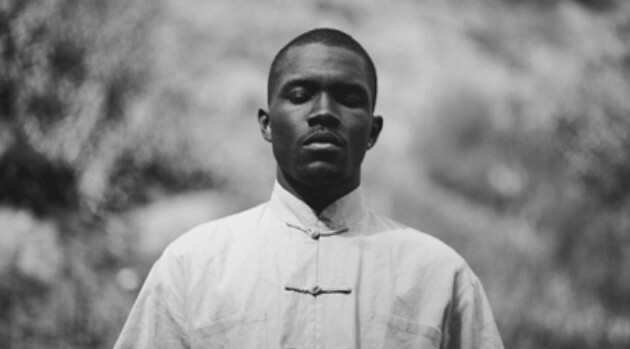 As previously reported, Frank’s follow-up to his Grammy-winning 2012 album, Channel Orange, is expected to arrive in July at the same time as the first issue of the magazine.